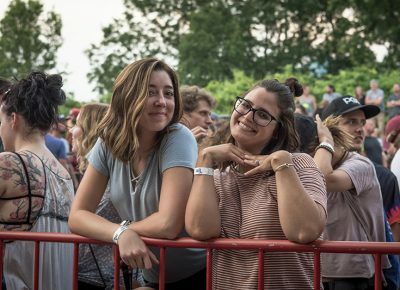 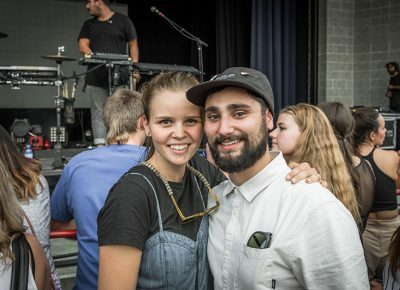 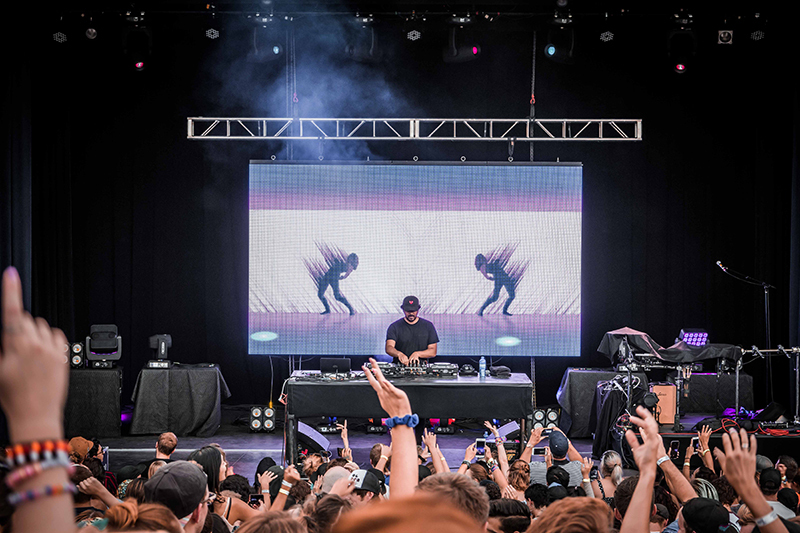 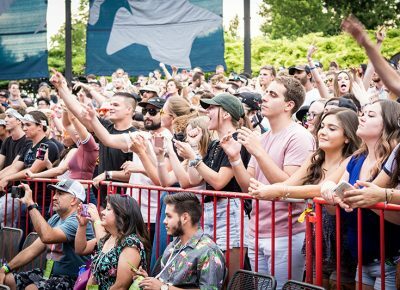 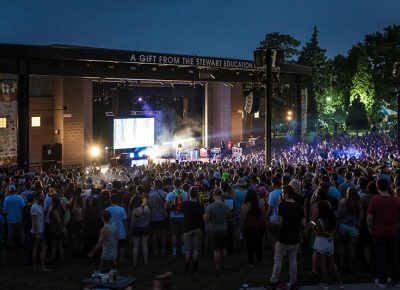 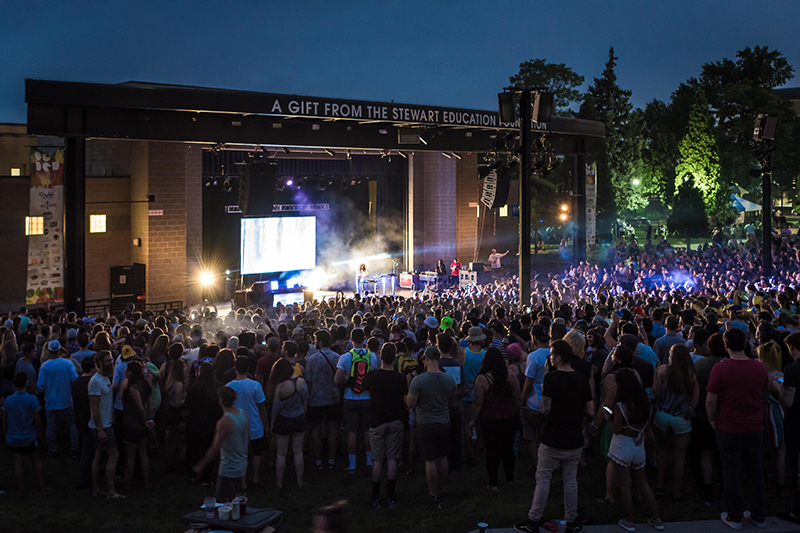 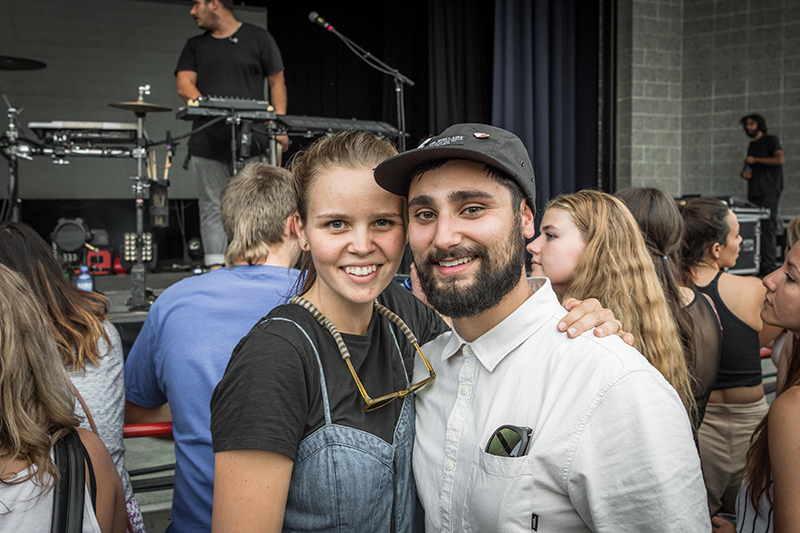 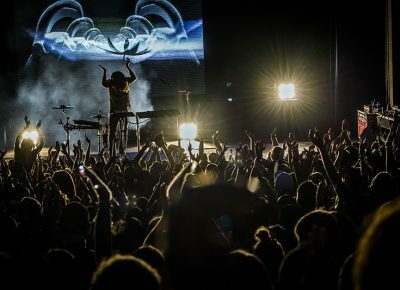 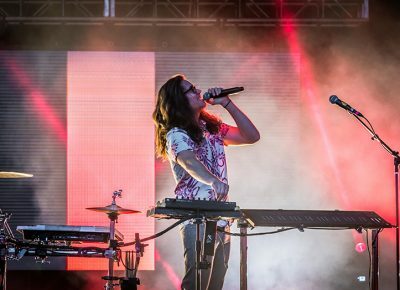 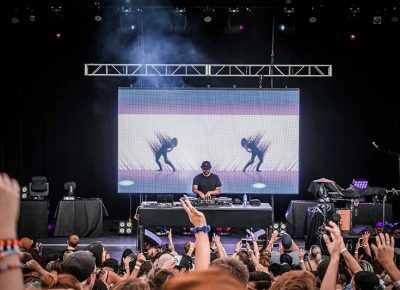 On another hot summer night, crowds flocked to the Ogden Twilight Amphitheater for Madge, Jai Wolf and Big Wild. 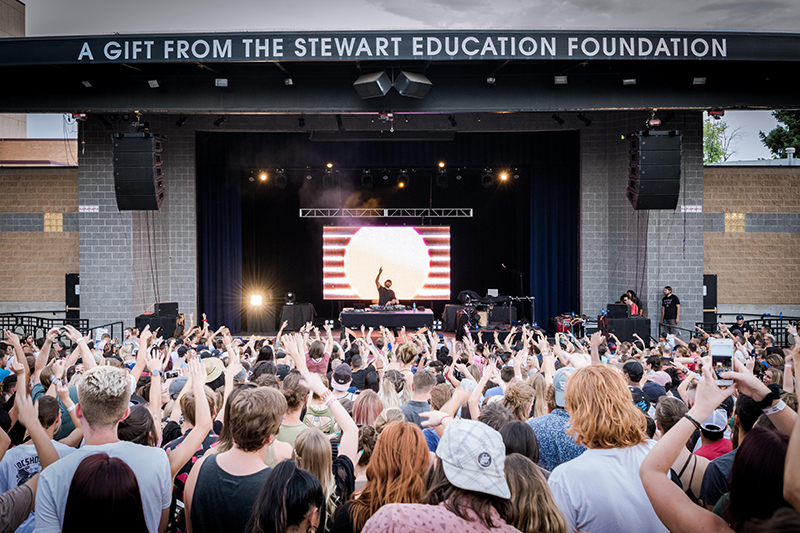 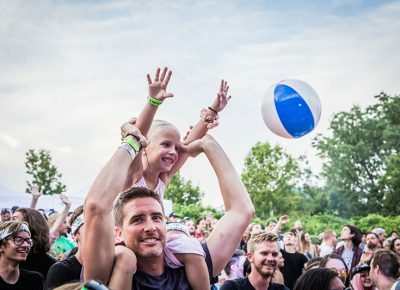 The summer sun beat down over the venue as the usual crowd of vendors, sponsors and concert-goers filled the arena. 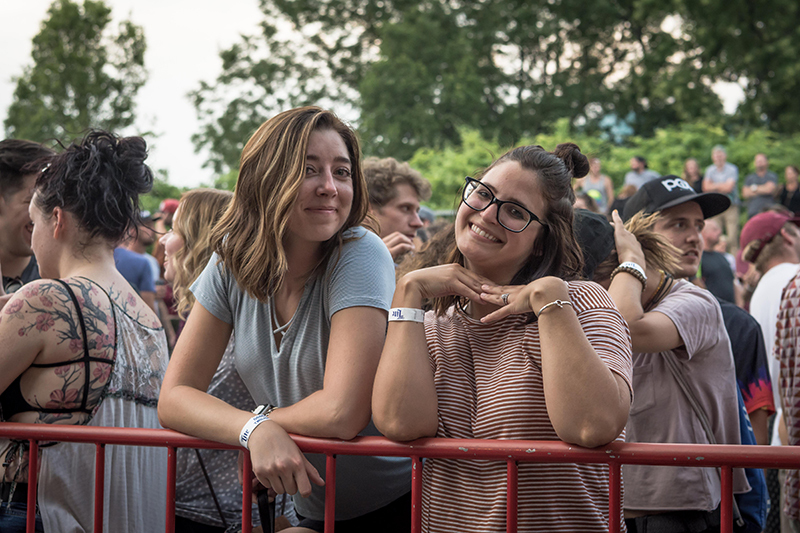 Madge, a self-proclaimed “DIY punch-pop producer” started the night off, with fans sitting on the grass enjoying the afternoon filled with music and friends. 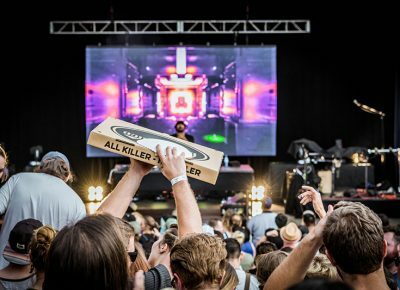 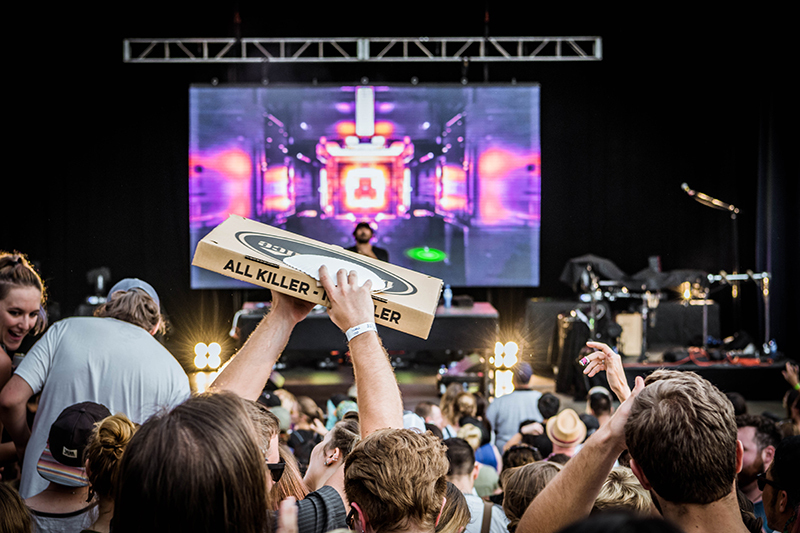 People grabbed whole Lucky Slice pizzas and cold Squatters beer, listening to the pop tunes of Madge, waiting for Jai Wolf and Big Wild. 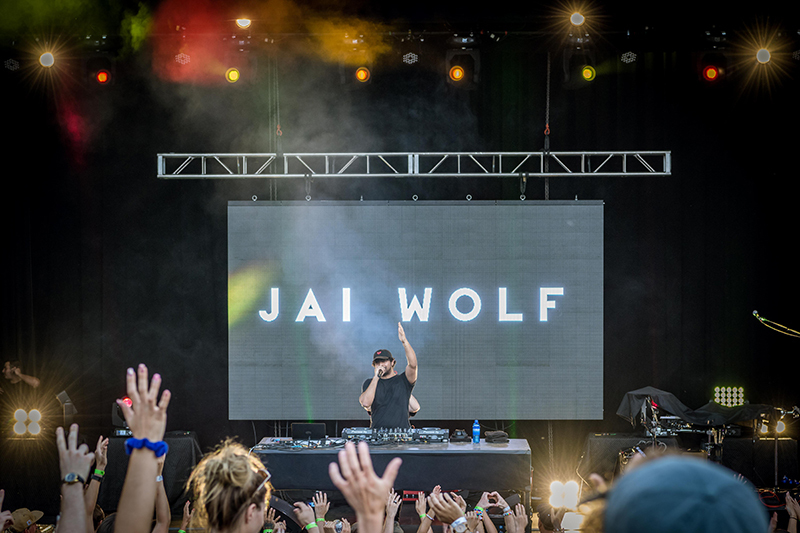 Kicking off the mini Foreign Family Collective, Jai Wolf came to the stage, highlighted by a bright screen filled with visual complexities. 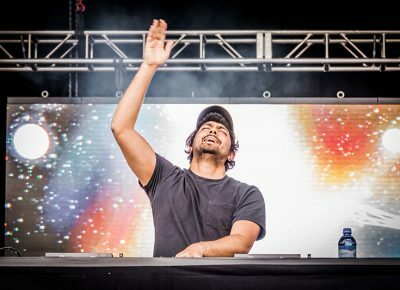 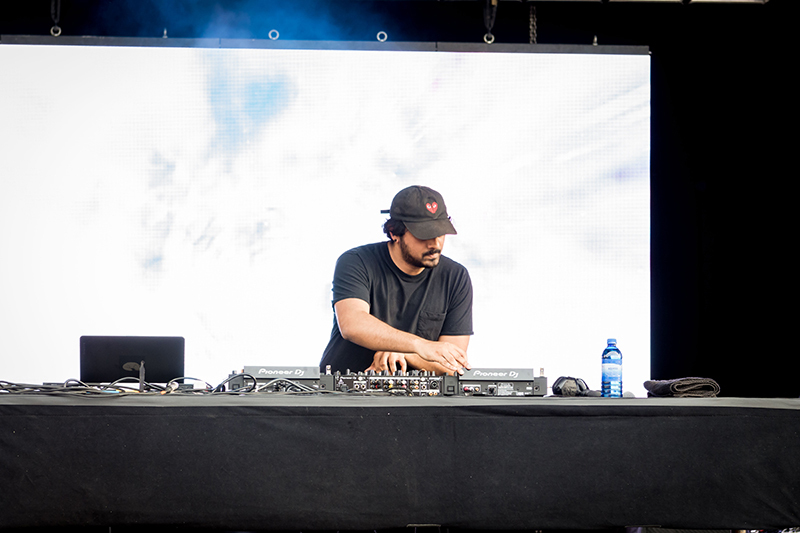 Started by ODESZA, Foreign Family Collective helped release “Indian Summer,” Jai Wolf’s debut single. 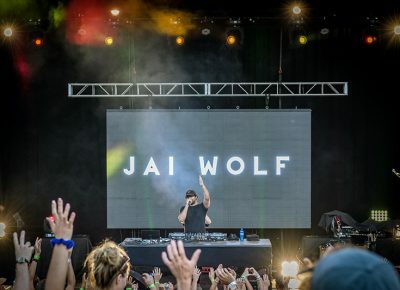 This helped explode Jai Wolf’s career and ultimately bring him to the Ogden Amphitheater. 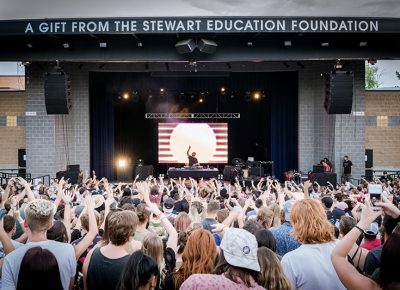 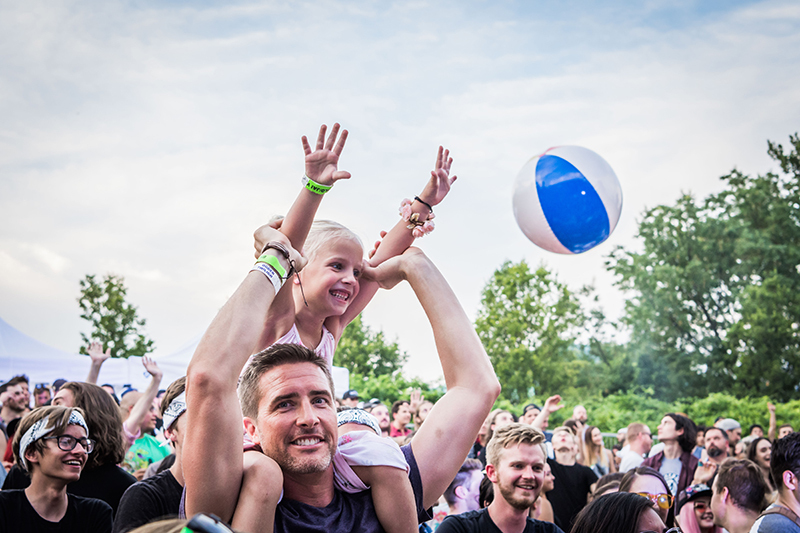 As the sun began to fall down in the sky, the eager artist played his hits including “Indian Summer” and “Starlight.” He also played a new song for an excited crowd, fans from all over delighted by the opportunity to hear his upcoming release. 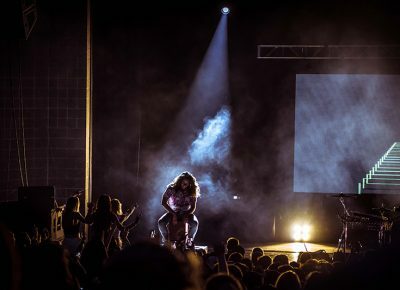 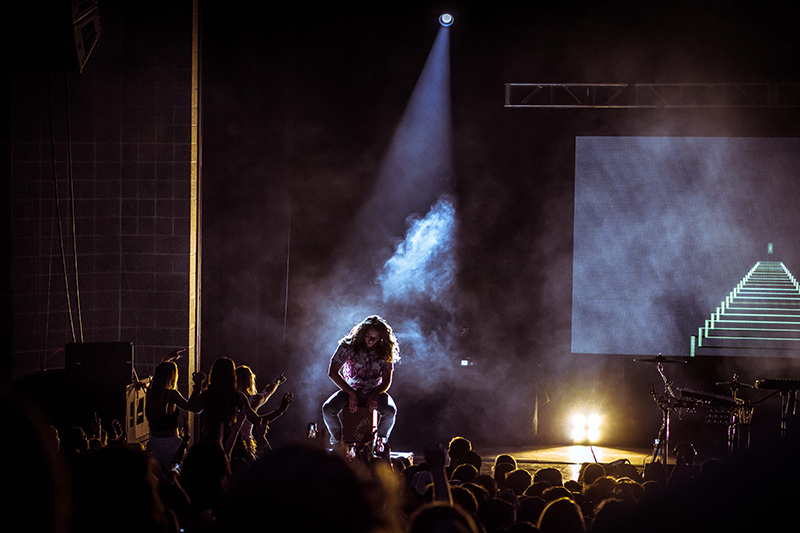 With darkness falling on the Ogden Valley, Big Wild came onstage, bringing fans to their feet to dance the night away. 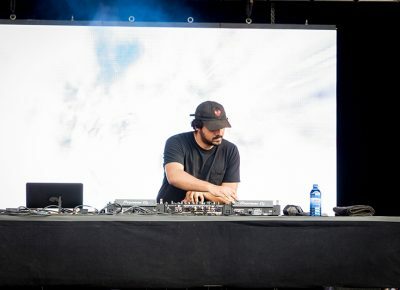 Foreign Family Collective, helped release his first EP, The Invincible. 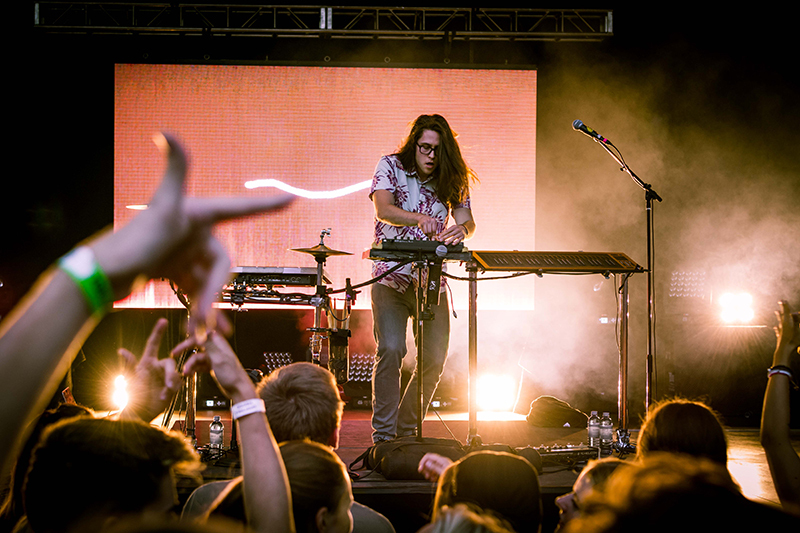 Big Wild played a mix of remixes and personal songs, such as “Say My Name” and “I Just Wanna”. 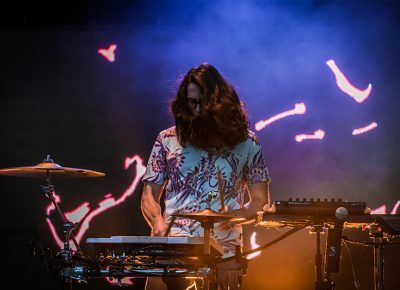 The vibrant sunset lit up the night sky as the psychedelic, fractal visuals played behind Big Wild. 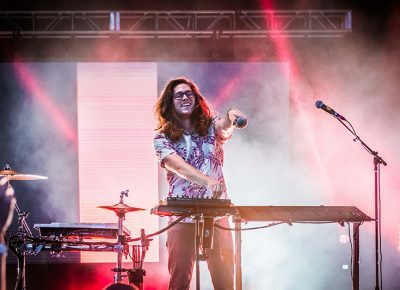 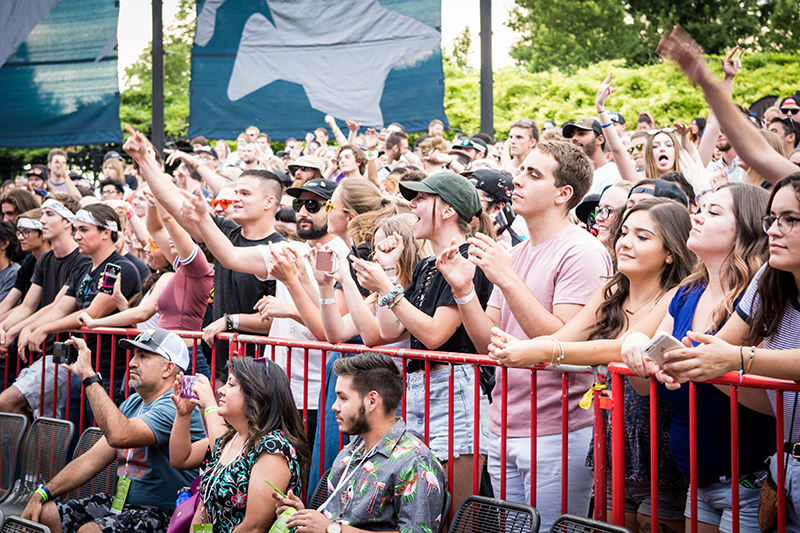 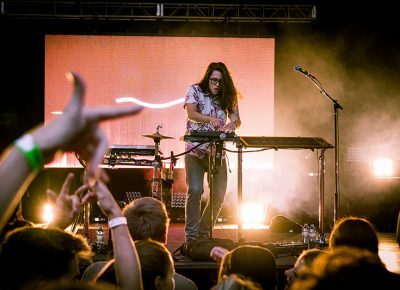 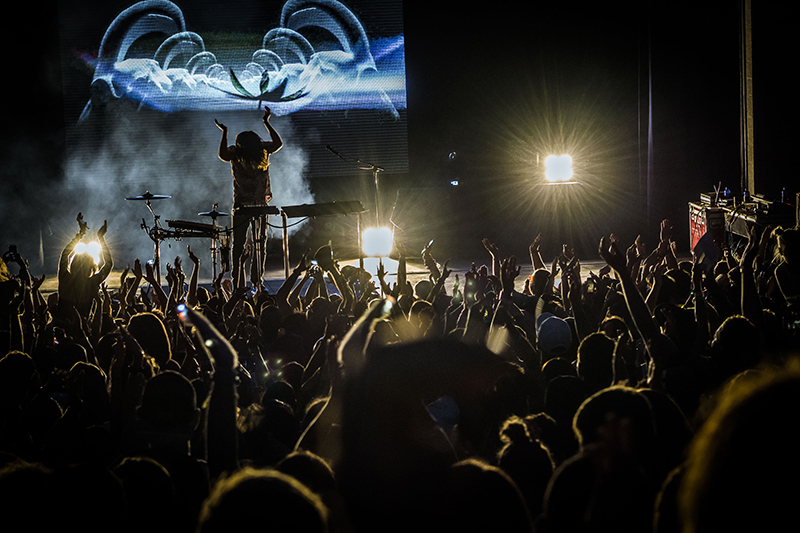 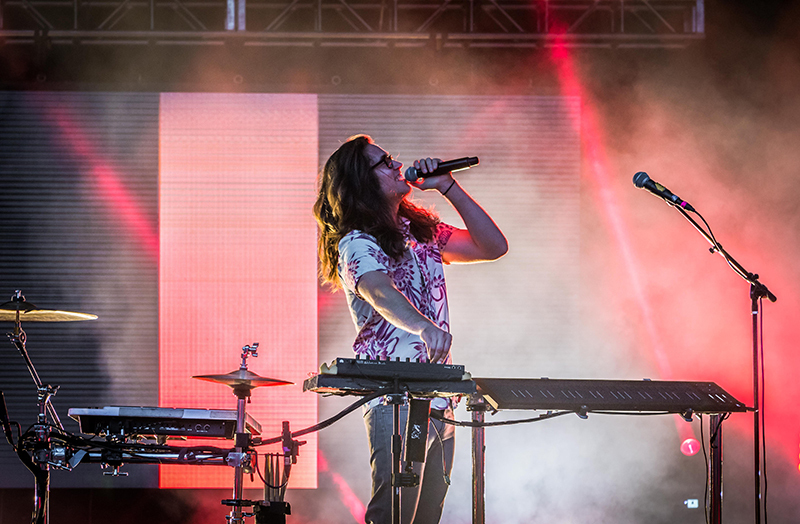 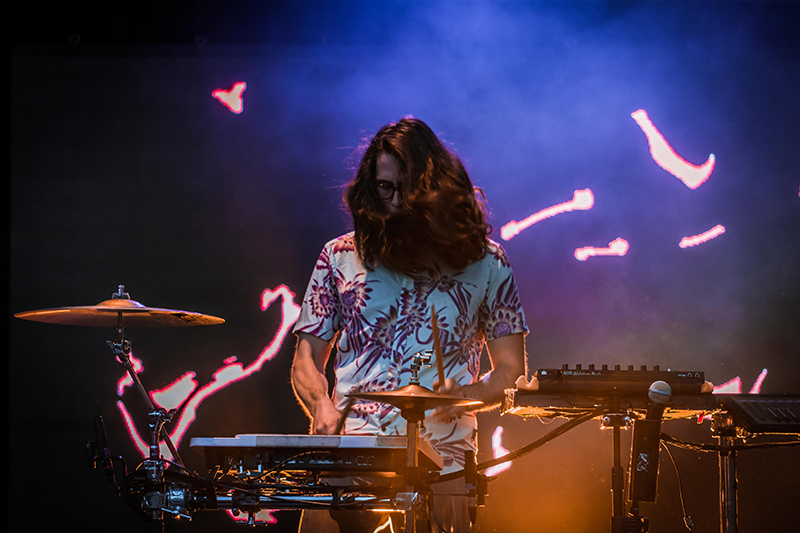 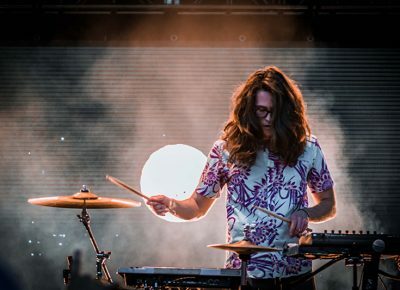 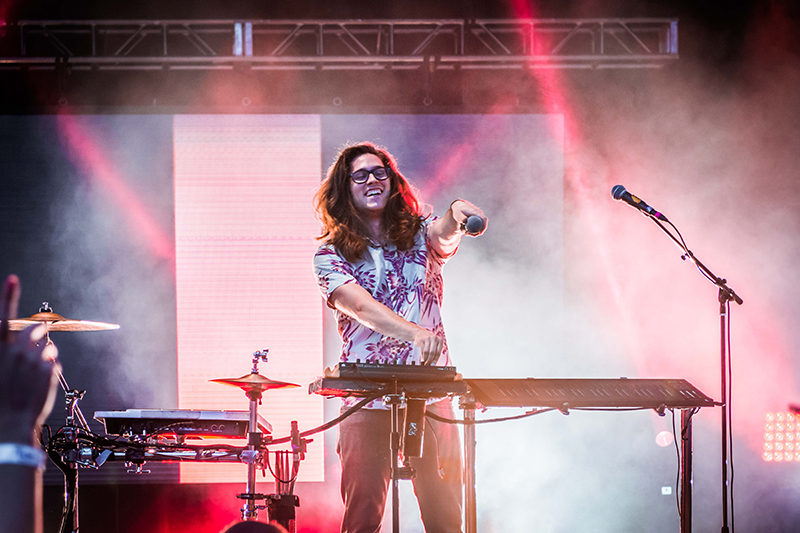 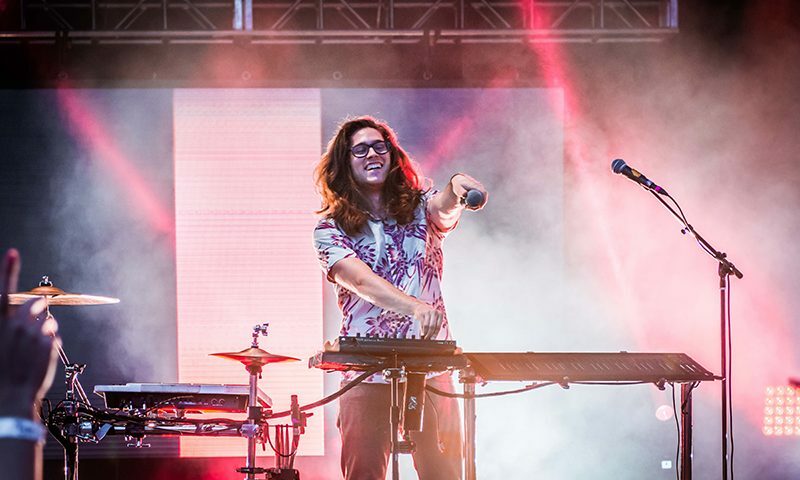 The crowd danced and moved with the electronic music that floated across the venue, enjoying the pleasant cooled summer night before dancing off to continue the fun in Ogden’s up-and-coming nightlife. 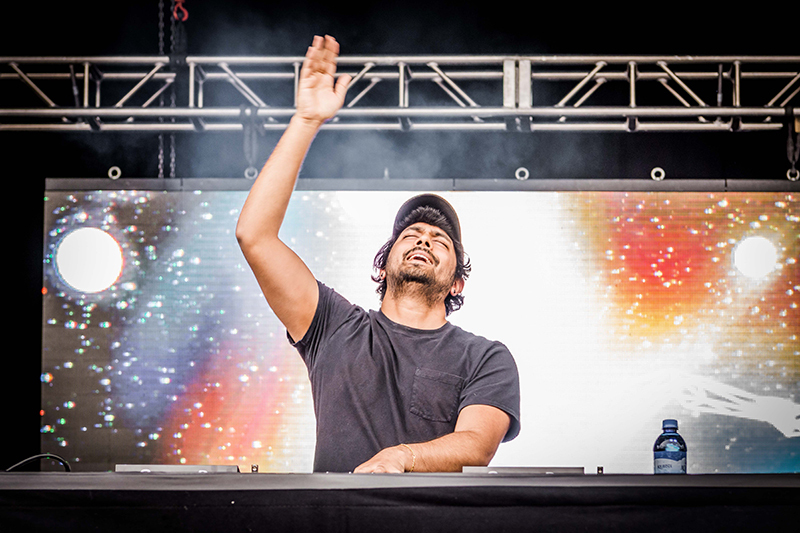 Jai Wolf begins his set. 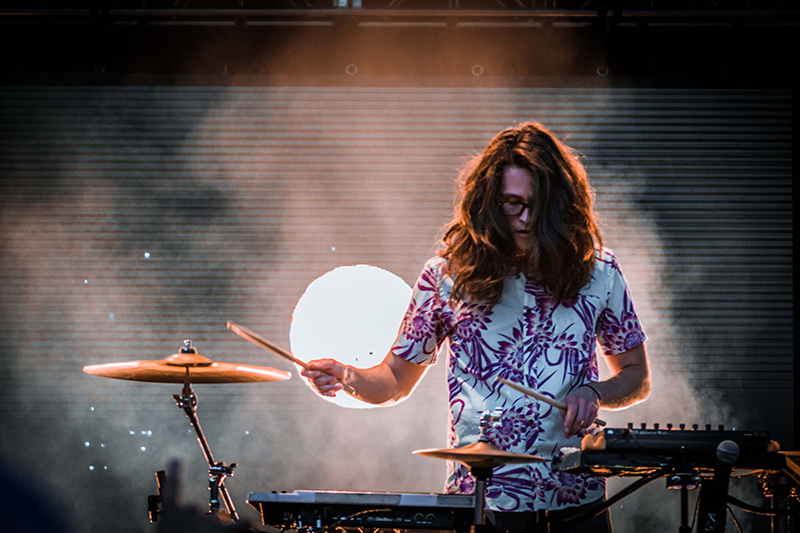 Photo: Colton Marsala.